With the closure of coke-works around Australia, black smithing coke supplies are getting hard to buy. 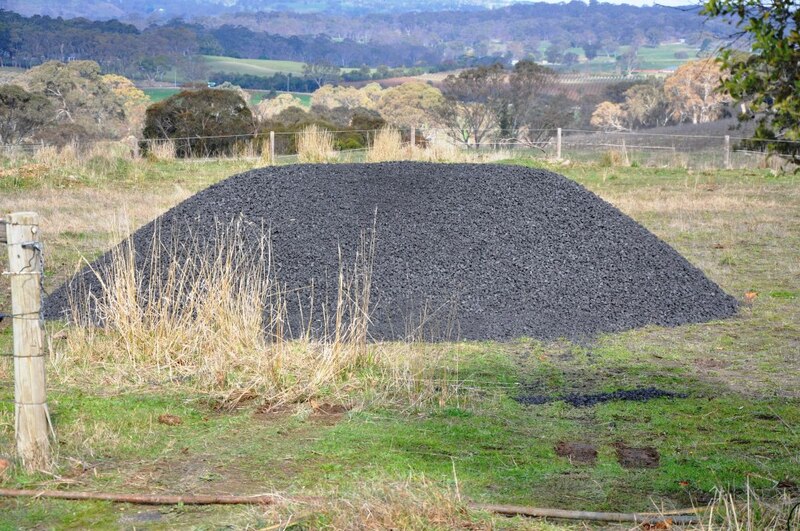 We would like to reassure our blacksmithing customers that we will continue to keep a good supply of blacksmithing coke for sale from our Adelaide Hills premises. We received our first delivery of blacksmithing coke today. Farmweld will have coke for sale in bags, cartons and bulka bags, with pick up from our Adelaide Hills workshop or courier delivery for country and interstate buyers. Coke is a wonderful fuel preferred by many blacksmiths for forging wrought iron. Coke is sometimes used for fuelling Aga stoves and coke boilers as it burns very hot and much cleaner than wood or charcoal.